If only UNILAG’S King Jaja Hall imitated the greatness of King Jaja of Opobo, there wouldn’t be need for this waste of ink. 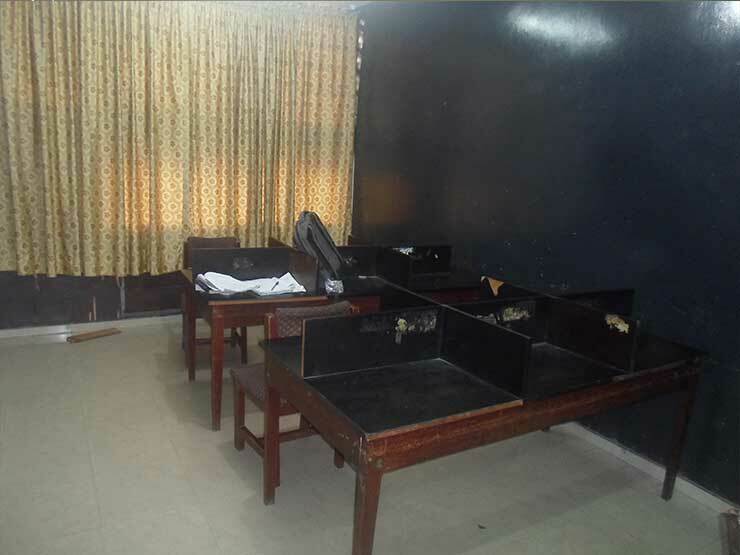 But then, the King Jaja hall of the University of Lagos has chosen to fall into a state of mediocrity and emptiness. The rickety nature of this hall at this point in time is alarming. Where do I start from? Maybe I should start from the hall executives who seem not to know their responsibilities. I was privileged to witness the night that the hall President, alongside one security personnel, went round the hostel looking for a particular guy who (as I got to know later) bathed downstairs (close to the taps). Don’t get this twisted, I don’t support any act of irresponsibility from anybody, not even my fellow students, however, let’s analyze this. I stay on the top floor where the taps work about 2 days in a week and on those lucky 2 days, the taps only rush for say 2 hours. Now I can categorically tell you that it’s a herculean task for one to carry buckets of water from the ground to the top floor whenever one needs water. So, why wouldn’t a sane student bathe close to the tap downstairs and then take an extra bucket of water upstairs as reserve? Moreover, if the ‘any-wash’ women can wash very close to the tap, what stops a student from bathing there? I think rules and regulations should be obeyed by everyone no matter their status, as nobody is above the law. More so, if students are to stop bathing downstairs, then make water available on each floor. Furthermore, speaking about the hall executives and their responsibilities, have you been to Jaja reading rooms recently? Although, the air conditioners were recently fixed (thanks to the management), there is still something essential the rooms are lacking. 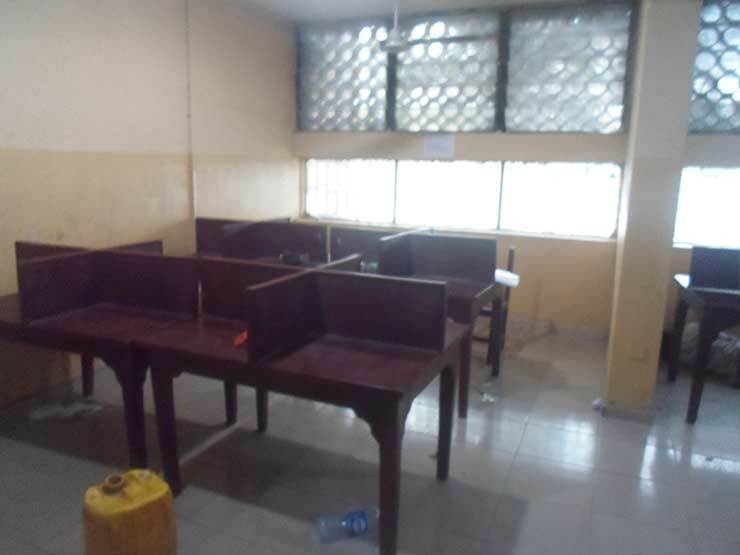 There are only few chairs in these reading rooms, and amongst these few chairs, 75% of them are damaged, leaving the reading rooms almost empty. Well I don’t expect the hall executives to notice this since they are busy chasing after students bathing downstairs. I suggest they draw their scale of preference, and get to work on important things. 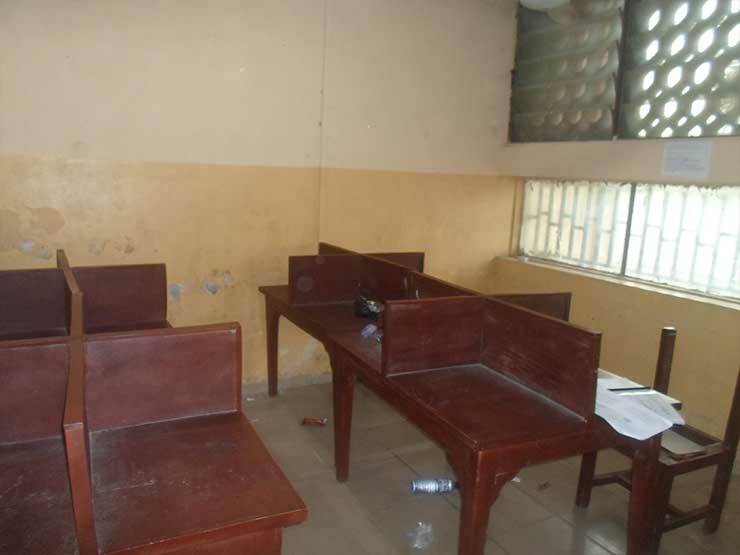 Reading and passing exams are our primary duties in University of Lagos, thus, I implore that chairs be provided in the reading rooms. 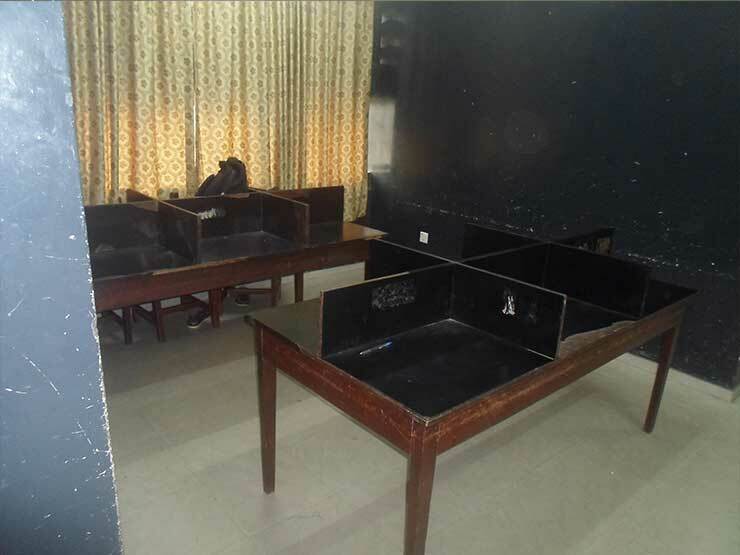 I am aware that some mischievous students take the reading room chairs to their various rooms, but again, what are the executives doing about this? 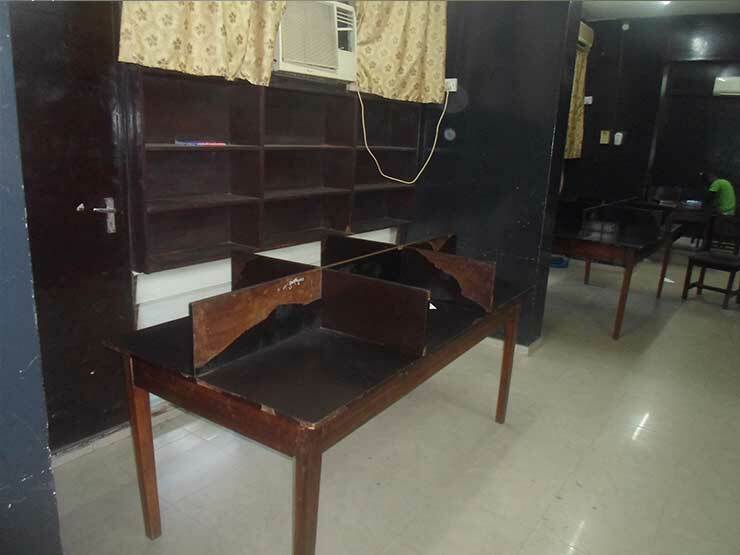 The last, though not the least is the state of cupboards in some rooms in Jaja hall. The carpenter tried to refurbish some of the cupboards towards the beginning of the semester, but now, I barely see the carpenter around and there are still many dilapidated cupboards. Again, I blame these hall executives because they are meant to be the mouthpiece of the students who voted them in. It’s not too early neither is it too late to start anew and make a good impression. 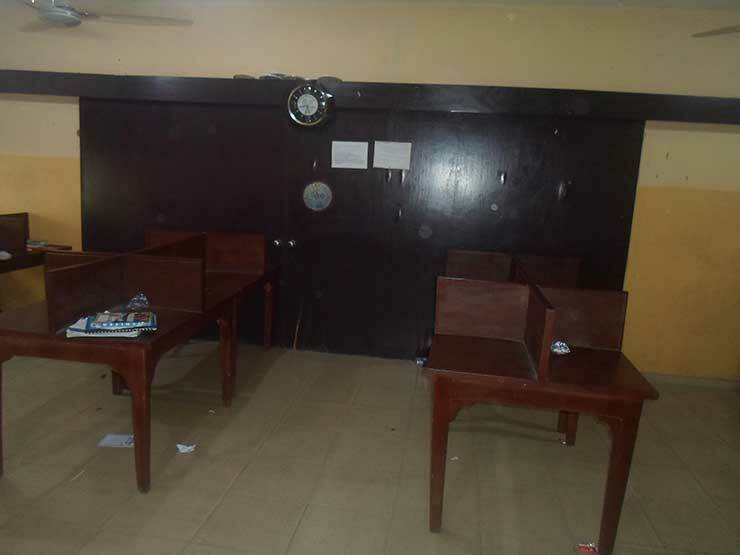 I suggest KING JAJA HALL should be provided with adequate facilities and any student who violates or who tries to violate these facilities should be punished accordingly.